The Holy Heart “Auditorium” opened with its first official event on September 25, 1962 celebrating the graduation of the class of that year. It was a gala affair with invited guests sporting tuxedos and fine attire. 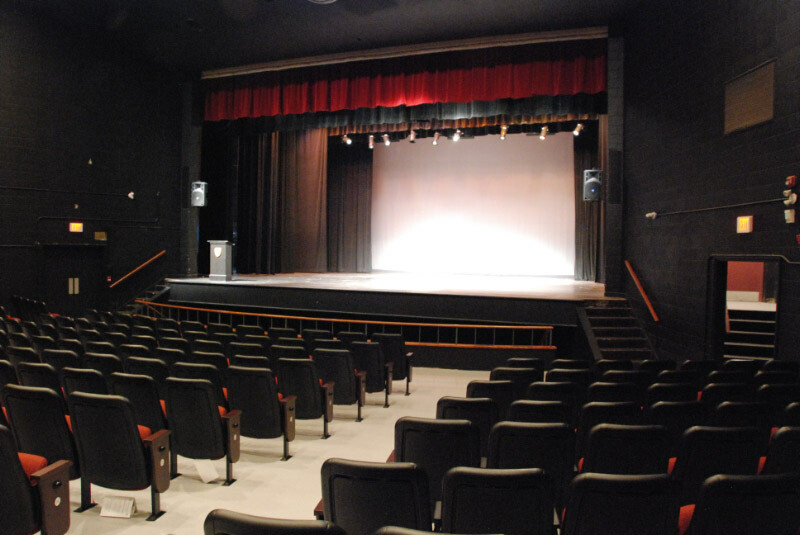 The auditorium was equipped with the lighting, sound and stage facilities of a professional theatre of the day with a seating capacity of 1100. Actors, musicians and audiences praised its acoustics. It boasted an orchestra pit, dressing rooms, box office and coat check facilities, an inviting lobby and a Steinway grand piano imported from Germany . 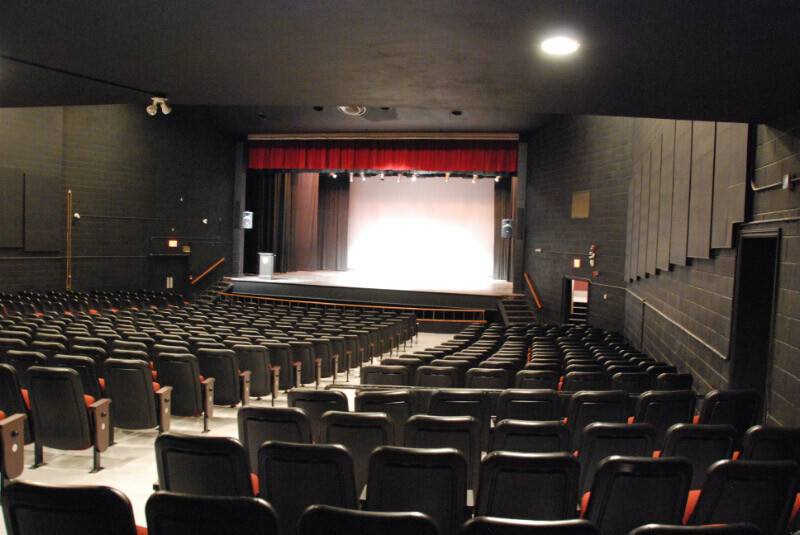 When it was opened, it was not only considered the best theatre in Newfoundland , but also deemed one of the top five theatres in Canada . Halifax at that time did not have a comparable facility. 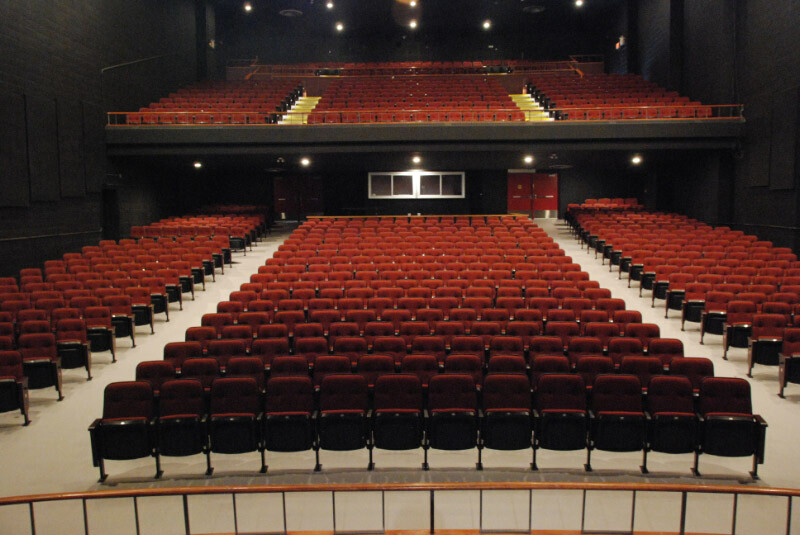 An interesting note to frugality and heritage is that the seats in the balcony were obtained second hand from the old Cornwall Theatre on Cornwall Avenue (now part of the Smith Stockley complex). Over the years the auditorium has been a resource not only for the school, but for the community as well. It has featured the Canadian Opera Company, The Royal Winnipeg Ballet, major local theatrical and musical productions, community concerts, the Newfoundland Symphony Orchestra, the Kiwanis and Rotary music festivals and regional and provincial drama festivals. It has also been the speaking venue for such renowned guests as Mother Theresa of Calcutta . Its central location and size secured its place on the St. John’s cultural scene. The operation, management and maintenance of such a facility has proven to be a daunting task for a high school. From 1962 to 1984 all aspects of the operation of the facility were managed solely through the school. 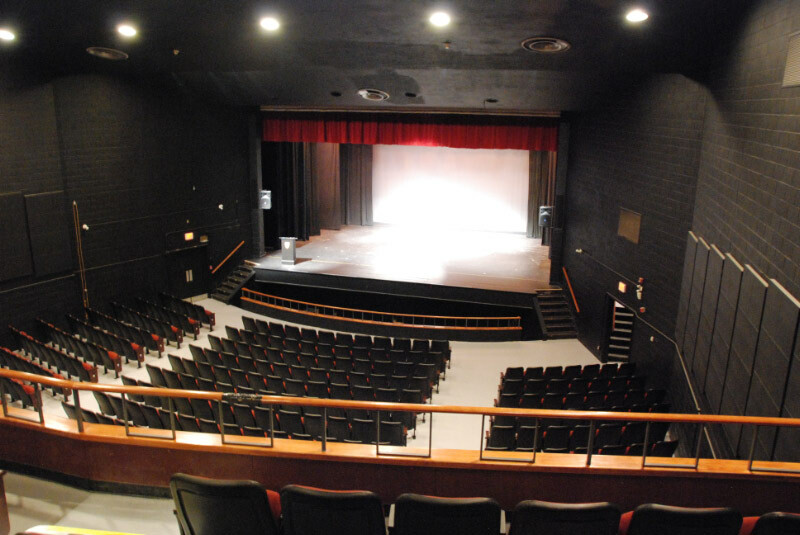 In 1984 a volunteer group of parents and community members collaborated with the school to form the Holy Heart Cultural Association whose mandate was to oversee the management, operations and maintenance of the auditorium. This volunteer group implemented a number of improvements including the installation of the rubber screen obtained from the old Capital Theatre and an upgraded lighting system from CBC. The Association disbanded in 1990. From 1990 to 2004 the management and operations of the auditorium were contracted out to the private sector until the auditorium was forced to close temporarily in 2004 so that essential maintenance and safety issues could be addressed. After 42 years of operation the auditorium was showing its age. It required a major technical retrofitting and significant cosmetic improvements. In 2005 the Holy Heart Auditorium Restoration Project was initiated when a devoted team of volunteers committed to restoring the auditorium to its former glory. This initiative began with the immensely successful run of Sheilagh Guy-Murphy Productions’ Steel Magnolias. Five, hugely talented graduates of Holy Heart, who each volunteered countless hours of rehearsal and performance time, put on a memorable show. The money raised from this production enabled the Restoration Committee to purchase a new sound system and new stage lighting for the auditorium, as well as restore the Steinway grand piano. The Provincial Government and the District School Board were also incredibly supportive of the Restoration Project. Much of their contribution is hidden in the very walls of the auditorium in the form of structural and electrical upgrades. Since 2006 the newly named Holy Heart Theatre has continued to be a source of cultural interest in the community and improvements are ongoing as finances allow. The Holy Heart Theatre is an impressive structure with a proud history. Continued support will allow it to take its place in the cultural community of St. John’s in the 21st century.